Just a year ago, Nathan Leigh had been living and performing in England. 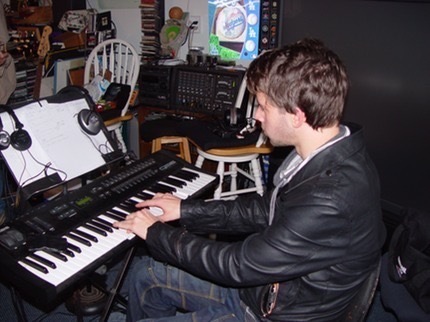 He brings with him, 16 years of keyboard training with classical and contemporary training. He studied at the Nexus Music Academy for two years focusing on contemporary styles such as blues, jazz, pop, rock gospel and synthesis. He performed and toured with various bands throughout the United Kingdom which included progressive rock, blues, folk, christian worship for 4 years. Nathan has recieved recent attention with Randy Jackson's (American Idol) new band "We Are Twinn." 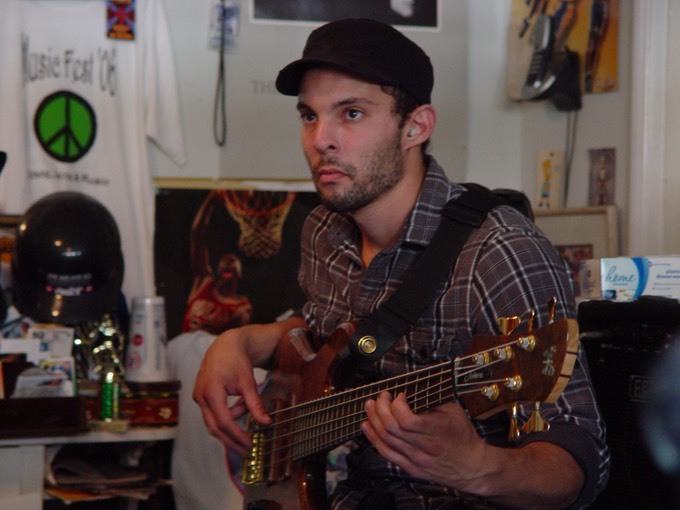 Lael knew at age 9 that music was to be his life calling. His father, also a drummer, was the reason he started playing at that age. It was during high school where his love for blues and jam bands began. Groups like Phish, The Grateful Dead, Jimmy Hendrix, Eric Clapton...these were his early influences. However, over the years he developed a love for all things musical. From the jazz of guys like Art Blakey to the sounds of the Celts from groups like Lunasa...or from the classical styling of Mozart to the down home pickin' of Brad Paisley, Lael samples from it all. 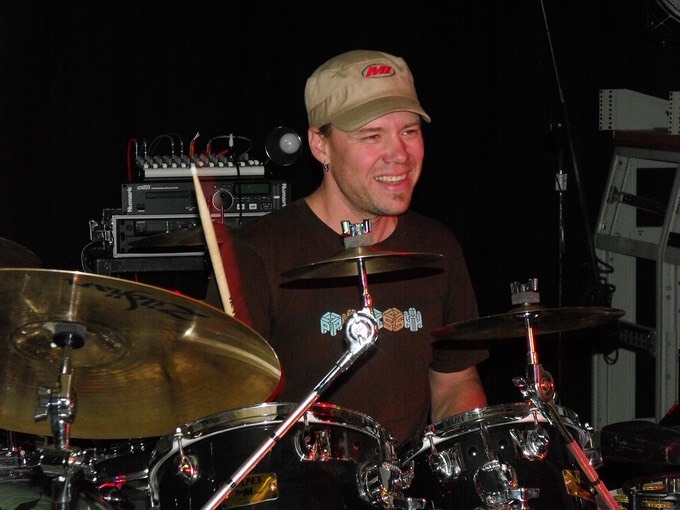 With over 20 years of live performance experience in a variety of groups and an Associate of Arts in Percussion Performance from the Musicians Institute, Lael brings to the group soulful, energetic and sometimes spontaneous grooves that compliment the group perfectly. Lael has recently been touring with Peter Anderson. Stan has been fortunate to jam with an impressive list of musicians. He played a set of classic Creedence Clearwater Revival songs with John Fogerty. He also performed with Marcus Miller, Bill Champlain, Richie Onori, Kevin Valentine, John Spiker, Joe Cocker Band, Dave Mason Band, Billy Joel Band, Dewey Martin and Sweethearts of the Rodeo. Jimmy actually started drums at a early age and discovered the Beatles and other bands of that era. Soon after, he started playing guitar which opened a new musical world. Cream, Jimi Hendrix, the Doors, the Blues Breakers became the musical foundation for him as he started his first band, "The Silence" and then his power trio "Jax." 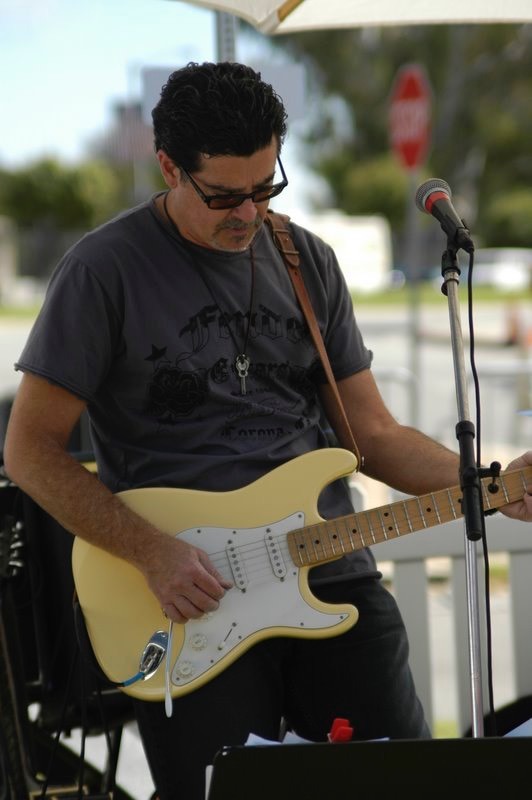 His guitar mentor, "Fast Freddie" Rapillo has been working with Jimmy for a number of years. 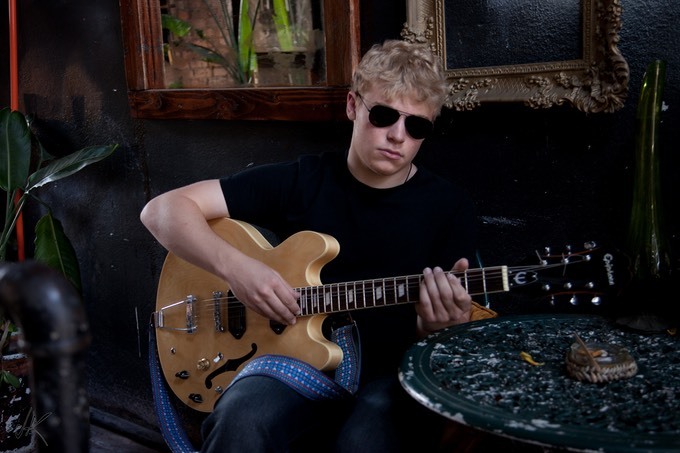 After watching a Buddy Guy/Johnny Lang concert, Jimmy was inspired to form a professional band of seasoned musicians with diverse musical backgrounds and experience.